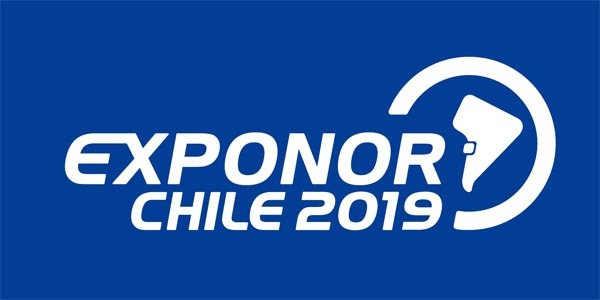 Cepex will be present at the next Exponor 2019 fair that will take place in Chile from May 27 to 30 in the city of Antofagasta. 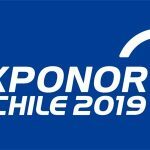 Exponor is an exhibition of technologies and global innovations for mining that takes place in Antofagasta, Chile every two years. It is a comprehensive exhibition of products and services, innovations, advances and improvements that industrial and mining suppliers offer to the global market. 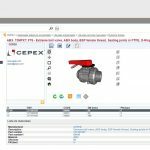 Cepex will present its range of products Cepex Extreme Series specially adapted to industrial applications and with some specific products for mining applications. We will have a stand located inside the Spanish pavilion together with the people of ICEX, we hope to recieve your visit.